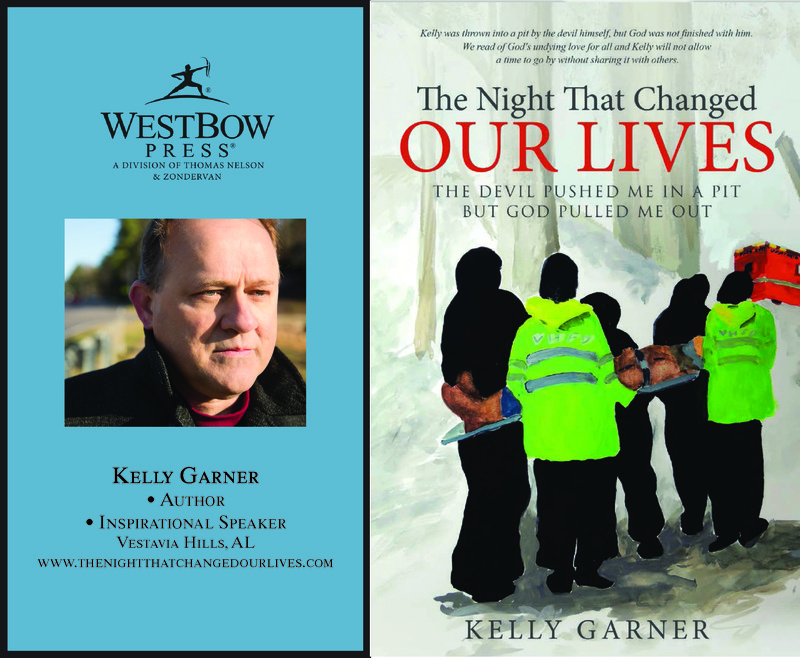 If you are in Florence, Alabama, my hometown, Friday, July 1, join us downtown 5-8 pm for First Fridays event–the streets will be blocked off and we’ll be there in front of the Printers & Stationers store. I’ll have my book to sign and there will be plenty of music to take in and lots of vendors. I will be joined by fellow Westbow Press author and Coffee 1980 graduate, Dr. Roger Mardis. He too has his 2 books on hand. I am of course, a Bradshaw graduate class of 1983. Go Bruins!